$59.50, $124.50, & $224.50. A $3.00 facility fee is included in the ticket price. Experience your favorite events up close and in person with some of the best tickets available! Flash Seats allows you to bid on or directly buy platinum tickets to concerts and other events made available by artists and event providers. 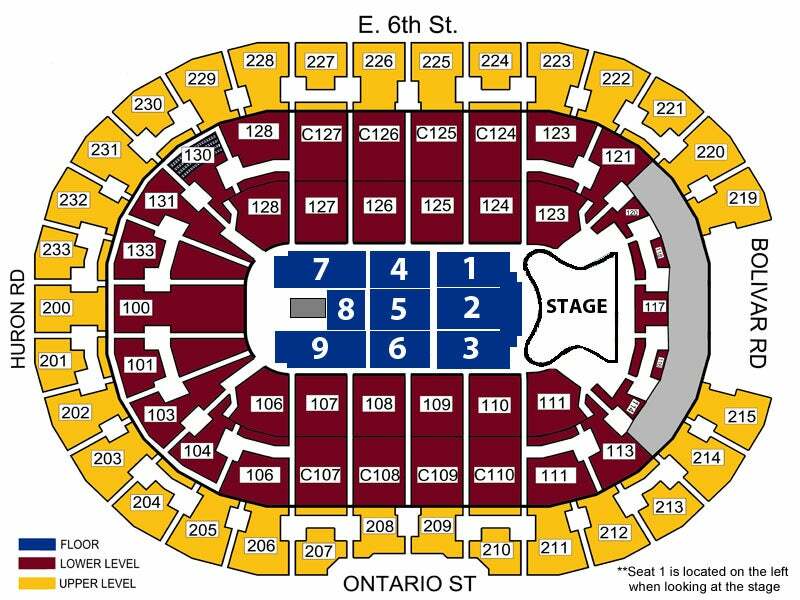 These tickets give fans fair and secure access to the best seats in the venue. Currently, platinum flash seats are not available for all events. Please be sure to check back often as new events are continually being added! Must use American Express ®Card at checkout. Tickets can also be purchased at the Rocket Mortgage FieldHouse Box Office using the Flash Seats method of delivery. This is a MOBILE ONLY show, therefore tickets will not be available at Discount Drug Mart. Elton John is returning to Cleveland for another show, this time in 2019. 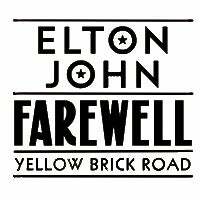 John announced he will be playing 25 new North American dates on his Farewell Yellow Brick Road tour. A second stop at Rocket Mortgage FieldHouse on November 11, 2019 was among the new dates announced.